For those of you who are Mutsu fans, we are near the end of them for the season, so make a trip to the orchard very soon. I recommend you call the orchard at 256-437-9254 before you go. 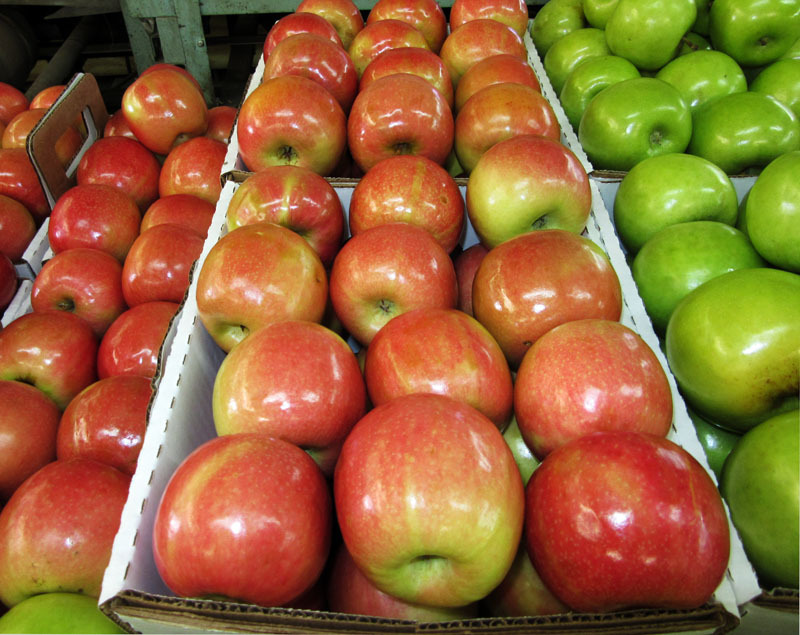 We still have Pink Lady, Red and Gold Delicious, and Jonathan apples, and fresh apple cider. Sure have missed visiting the Orchard this year!!! Pink Lady apples are THE BEST!!! Hope to see you next season. Thanks for all the updates!